A Horse Property in the Hudson Valley is a beautiful site to behold. This is a rare find to see a “Horse Property” in the Town of Newburgh that is so close to the NY State Thruway. A perfect location for this ranch home on 7+ acres of land with 2100 square foot style. This 7+ acre property complete with barn, rolling lawns and electric fence is a great option for a new owner. This farm was previously used by the owner was for breeding horses. She is part of the history of race horses of the past, and I wonder if we can track down who those horses were? Maybe some were famous? Would be interesting to find out. Only two hours south of Saratoga Springs makes this a logical place for the birth of a famous race horse or two. No longer the location for new horses the beauty and surroundings await the creation of a new story to follow. 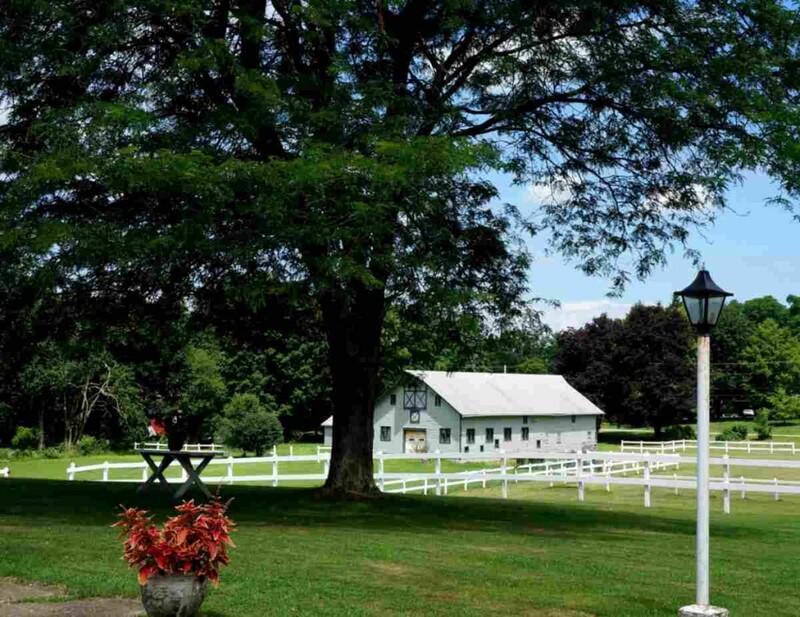 Just some of the basic features of this beautiful home and equine property in the heart of Orange County NY. We are only 65 miles north of New York City with easy access to Metro North and Grand Central Station. 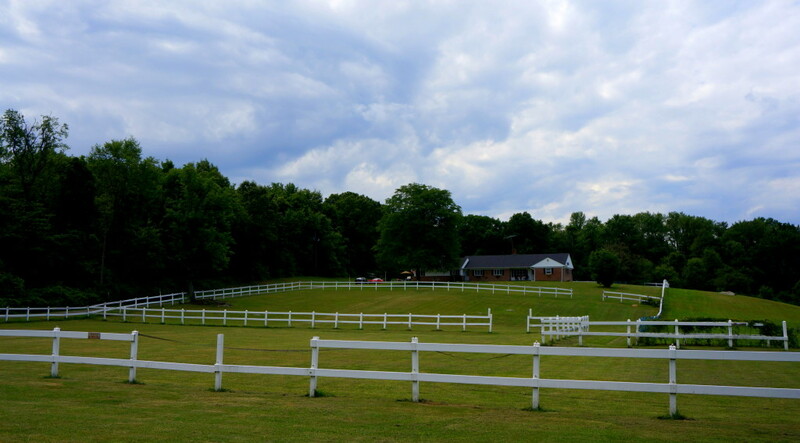 The perfect location for horses yet so close to all the great amenities and features that the Hudson Valley has to offer. Stewart International Airport is within a 15 minute ride. Value in the two lots that can be subdivided from the front yard, or keep the rolling lawn for horses. The options are many to enjoy this beautiful location. Water and Sewer available for future building of single family homes. Preliminary engineering and approvals in place. Additional details are available on request. Contact me now for your private showing. I look forward to hearing from you. Contact Janis Now!